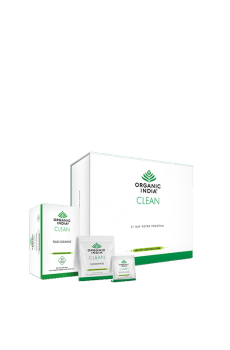 A Unique Program that is Aimed at Cleansing & Detoxifying the Body. Great result in 7 days .Got free consultation during programme. Great experience! Clean your body through this makes you feel fresh and energetic.Best Product.